Review of due diligence to determine the feasibility of a project, such as the review of title and survey, environmental reports, zoning and entitlements, and other property documents. Negotiation and review of development documents with third parties (both public and private), such as site development agreements, declarations, restrictive covenants, easement agreements, utility service agreements, and incentive agreements with governing authorities. Negotiation of debt and equity financing arrangements for a project, including the negotiation of loan documents, limited partnership agreements, limited liability company agreements, joint venture agreements, contribution agreements and profit participation agreements. Negotiation of construction contracts with contractors, development management agreements with developers, and property management agreements with managers. Negotiation of agreements related to the disposition of a project following completion of construction and lease-up. Development of a 312-unit complex in Castle Rock, Colorado. Development of a 347-unit complex in Denver, Colorado. Development of a 300-unit complex in Chandler, Arizona. Development of a 349-unit complex in Cedar Park, Texas. Development of a 281-unit complex in Austin, Texas. Sale of a 316-unit complex in Austin, Texas. Sale of a 312-unit complex in San Antonio, Texas. 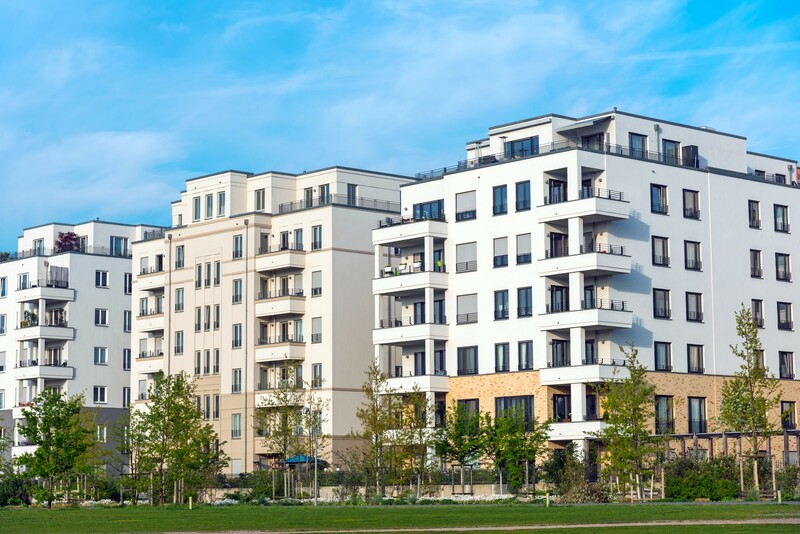 Merger of the owner of a 2,500 multi-family units with a national multi-family REIT.